Let's just jump right into the fun stuff, shall we? 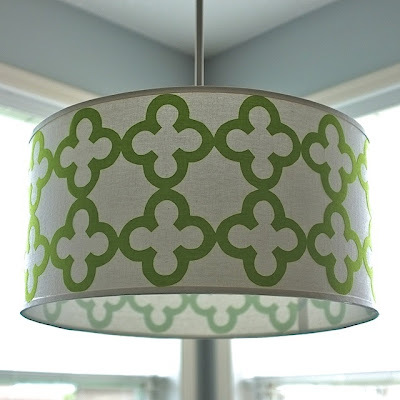 First up, this fabulous drum pendant light from Teal & Lime. I. love. this. We need one of these in our house...now the dilemma is where. 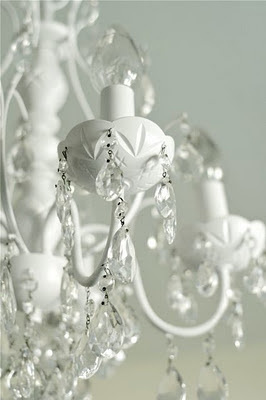 And since I'm sharing fabulous light fixtures, check out this great chandelier makeover from It's Overflowing. Next, Simple as That shared a delightful children's birthday party. So very pretty. Thanks so much for hosting Wendy!! Enjoy your weekend! Thanks for hosting the party, Wendy. Thank you so much for featuring my drum shade! 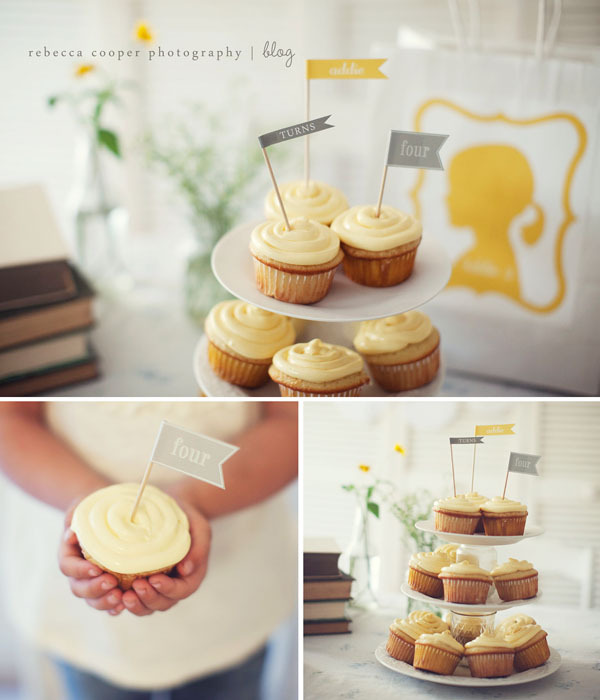 I am linking up another fun lighting project today. Thanks for hosting one of my favorite link parties!!! 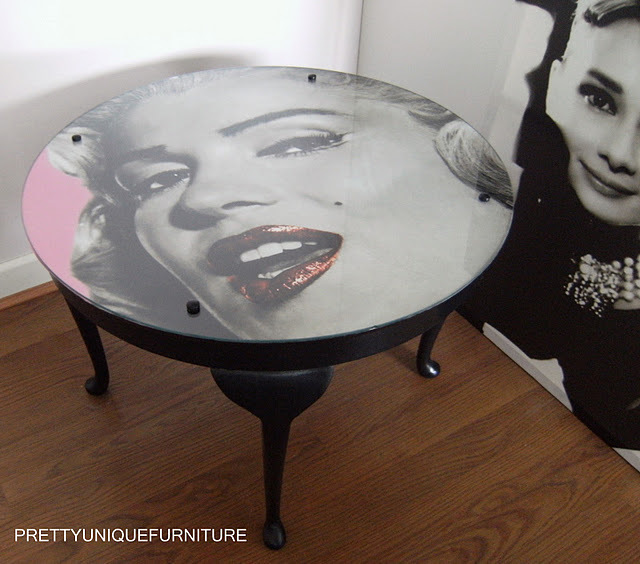 That Marilyn table is SWANK! Oh I love all the features from this week, especially that lamp shade! Thanks for hosting, great party as always! that little Hulk costume is ADORABLE! And I love that drum shade too. thanks so much for hosting! Love your party!! I love these light fixtures! I neeeeed the green one! Thanks for the fun party, Wendy! Hiya! I"m new to link up. I visit but don't link up. Following you on GFC now, too! Have a great weekend! 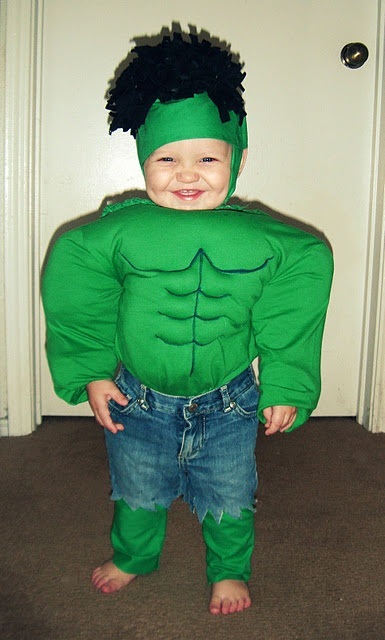 Thank you for featuring my Baby Hulk. It was a nice surprise to see he was the fan favorite. Wonderful features (LOVE that drum shade makeover!!! ), and so many fantastic projects linked this week - thanks so much for hosting! Thank you for hosting! I'd love for you and your readers to come join us every Friday for a thrift theme link up. www.dumpster-diva-mimi.blogsot.com and share your talent with me! Thanks for hosting! Can't wait to browse through them all! Thank you for featuring my table, there was a lot of great links to choose from. I'm so flattered!